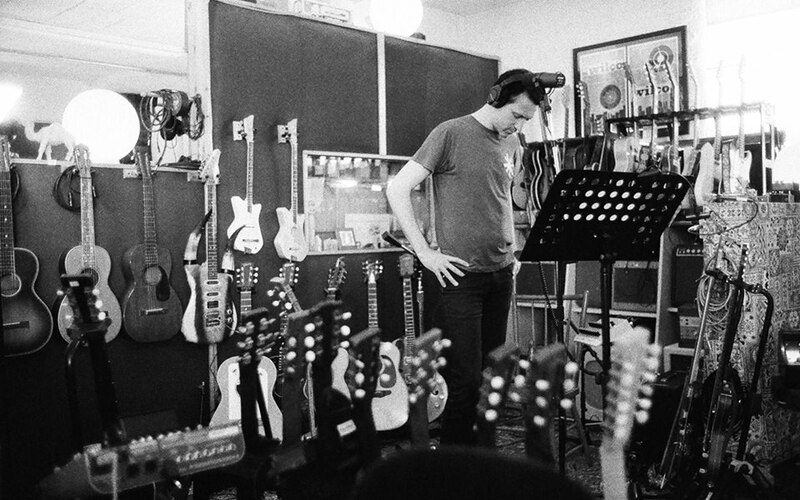 The brand new solo album for Paul Dempsey is coming very soon. Enjoy this new clip! Stay tuned for all the exciting information about the new album coming soon or join his mailing list to get the information before everyone else!